What would a collection be without a touch of the whimsical? 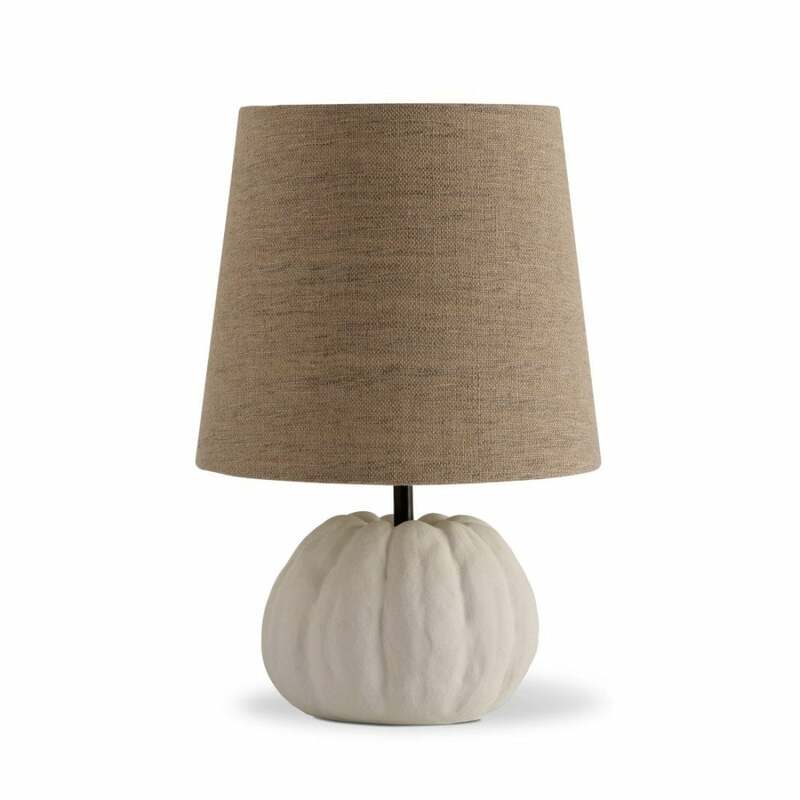 This year, Porta Romana introduce the adorable Pumpkin Lamp in four wonderful glazes; a punchy yellow and green combination, a marbled mix of browns and taupes, a simple, textured white, and lastly, a deep green, earthy tone. This petite finding from the vegetable patch has charmed us all especially when topped off with a jovial gathered shade. Available in Goldenrod, Oatmeal, Scratchy White and Toad.